Three Russian servicemen were killed in the breakaway Georgian region of Abkhazia on January 21 when their armored personnel carrier (APC) tumbled into a gorge, Russian military officials said. The press office of the Southern Military District said on January 21 that two other servicemen were injured in the incident and were evacuated by helicopter to a military hospital. A military commission was investigating the incident, which occurred as a Russian military convoy was moving to its permanent base in the region. 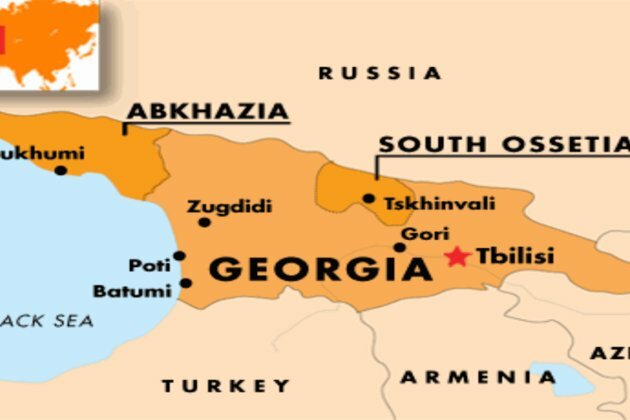 Russia recognized Abkhazia and another breakaway Georgian region, South Ossetia, following a brief war between Russia and Georgia in August 2008. Georgia and the overwhelming majority of the international community consider both regions Russia-occupied territories.